If you have questions, comments or suggestions about the program, I'd love to hear from you. 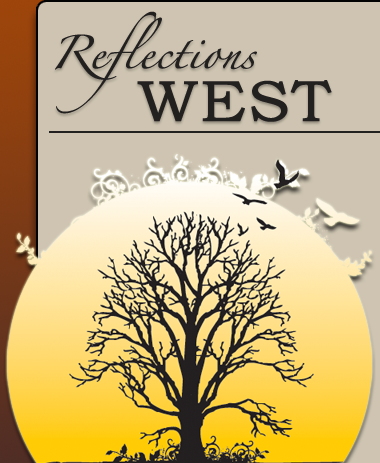 Write me directly at: lisa@reflectionswest.org. If you'd like to contribute a written reflection and passage, please see our submission page. There you will find submission guidelines (in PDF format) that will orient you to our project and format. We look forward to your feedback and take the input of our listeners very seriously.